Working as a locum GP has many benefits, however, as with many professions, it has its challenges. We’ve worked closely with GPs for over 6 years, and partner with a network of over 17,500 across the UK. During this time, we've come to understand the biggest challenges they experience and have worked collaboratively to overcome these. A standout pain point is chasing for payment. A key pain point experienced by locums across the country, both on and off Lantum, is getting paid on time. Only last year, GP Online published an article reporting that a locum GP resorted to hiring a debt collector to reclaim £4k in unpaid invoices. At Lantum, we’re always looking for ways to make life easier for GPs, like Dr Carstens, who use Lantum. Using Lantum to browse and book sessions makes it easier for locum GPs to get paid, as everything can be managed and monitored from their profile. However, we want to make the process as enjoyable as possible, and to give GPs full control of their pay. 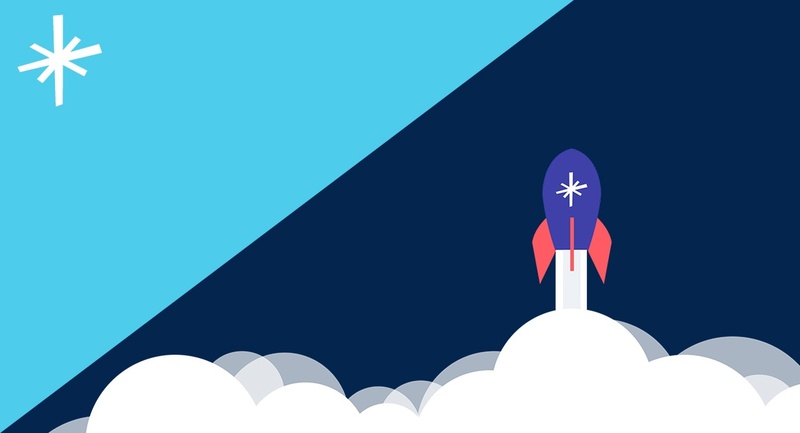 So we launched Rocketpay: guaranteed next business day payments for GPs. And she’s not alone. The number of GPs who are taking advantage of Rocketpay is growing everyday. The benefits of Rocketpay extend beyond GPs - it also helps Practice Managers fill more shifts. 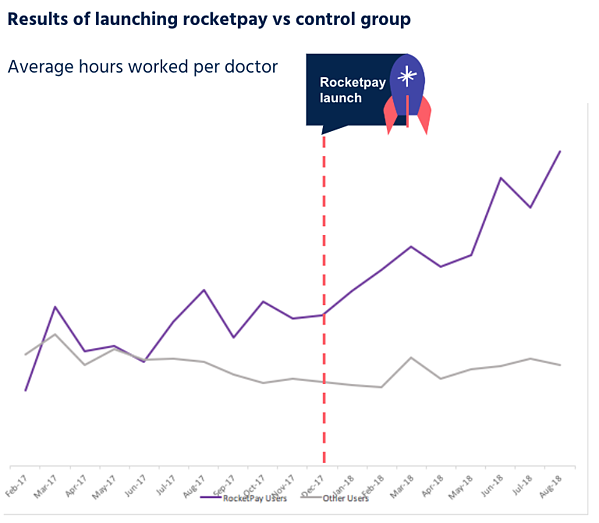 GPs who use Rocketpay also feel a greater sense of motivation, knowing they'll be paid quickly, which means they're more likely to book more work. To start taking advantage of next day payment with Lantum, create your free Lantum profile below to book and find work in your local area. And, if you’re already on Lantum and wanting to sign up for Rocketpay, simply go to your Billing section to get your first month FREE.